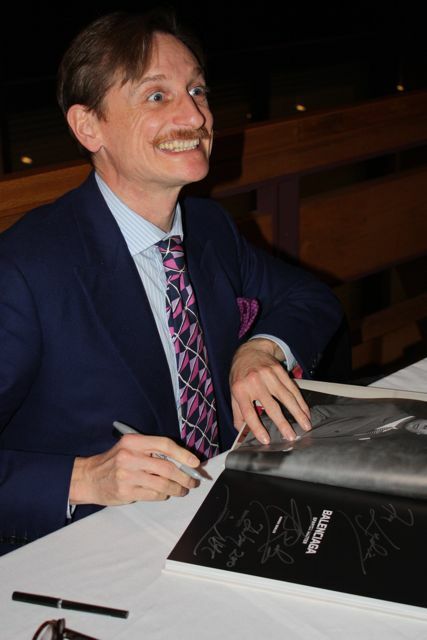 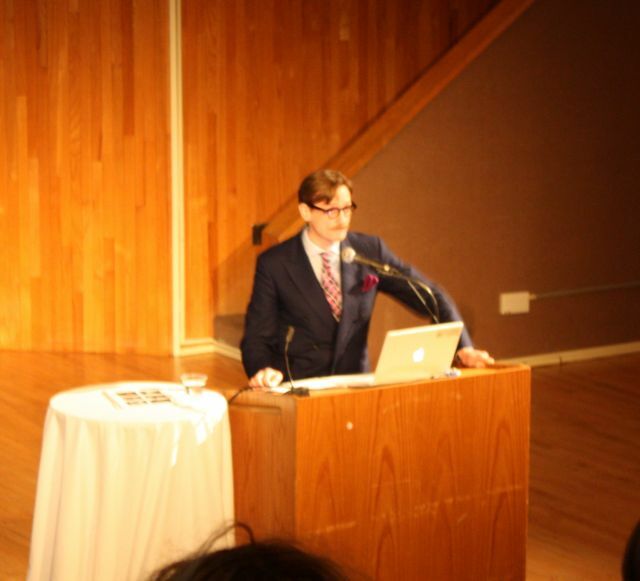 Went to a very interesting talk last night by Hamish Bowles - European editor at large for Vogue who has just curated a new exhibition at the FIT museum. 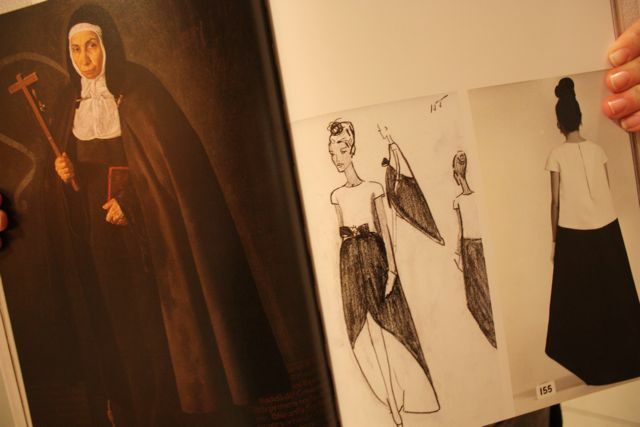 The talk was about Balenciaga- Spanish Master, he talked us through the inspirations behind a lot of Cristobal Balenciaga's designs, a lot of which came from Spain, where he was born in a small fishing village. 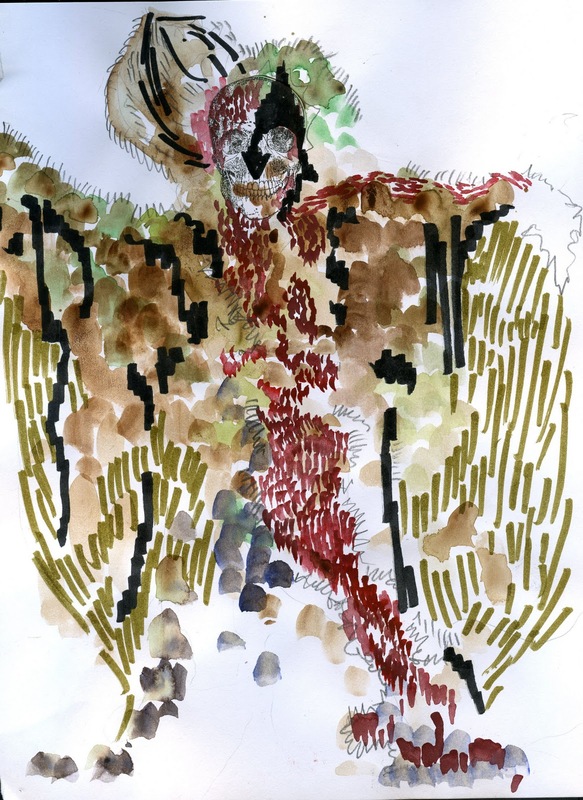 Bullfights, flamenco dancers, and fisherman's loose blouses, the glories of the church and the cool of the cloisters and monasteries. 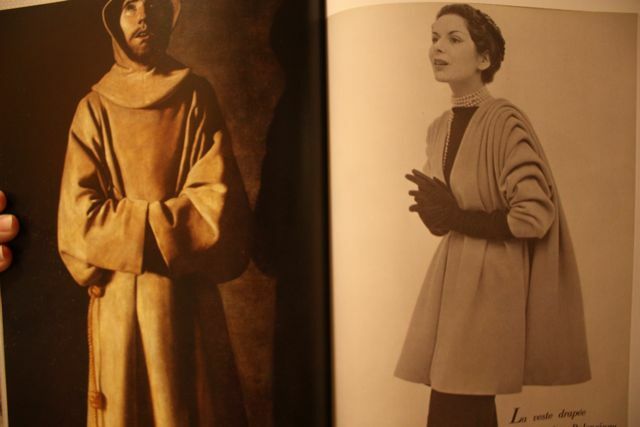 The draping in his designs are amazing and reflect the draped robes of religious painting and sculpture in Spain's rich art history. 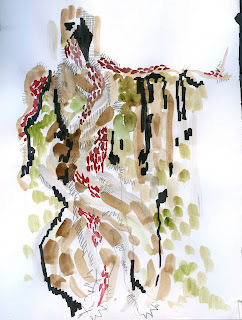 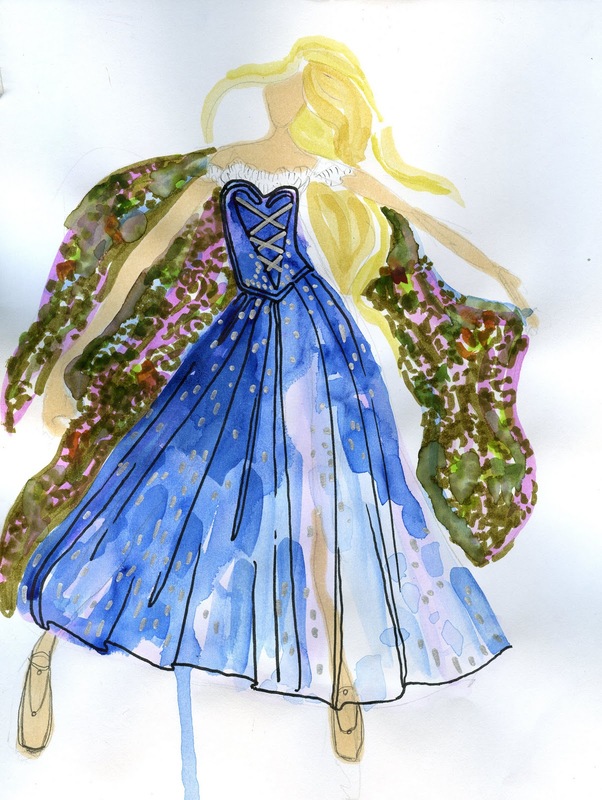 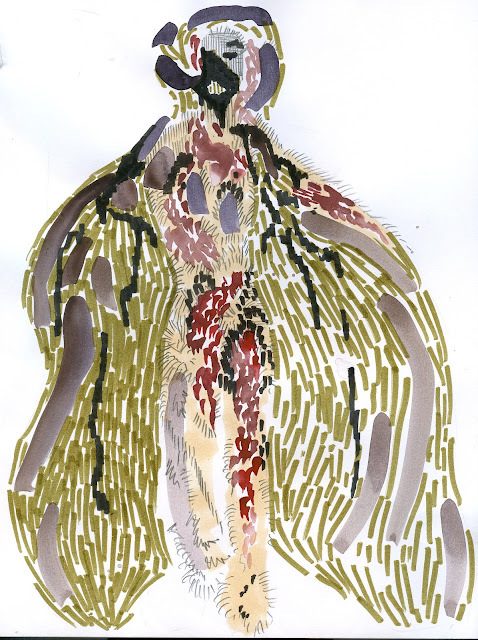 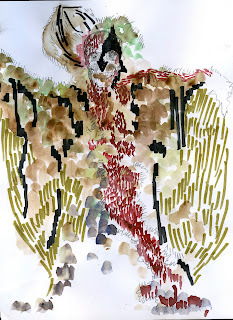 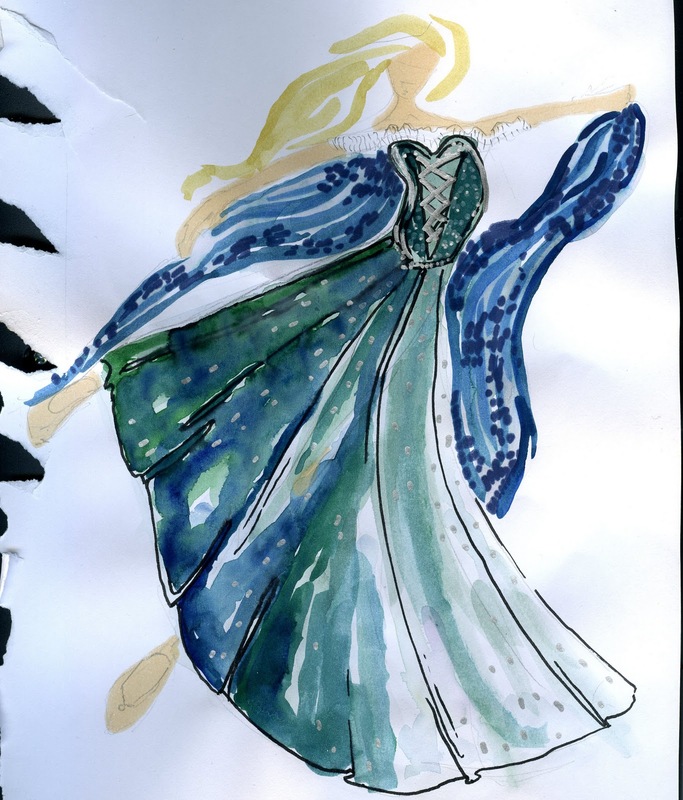 some of my rough sketches for costumes in the fire bird ballet, i like the scary monsters best.